Another day, another MAC collection. I haven't been all that into MAC lately, not that there haven't been a few items I wouldn't have minded getting, it's just that it seems to a sport in itself to be fast enough to snap anything before it sells out. I can't help but wondering why they don't just, oh, you know... make a bit more? Clearly there are people willing to buy it. You know? 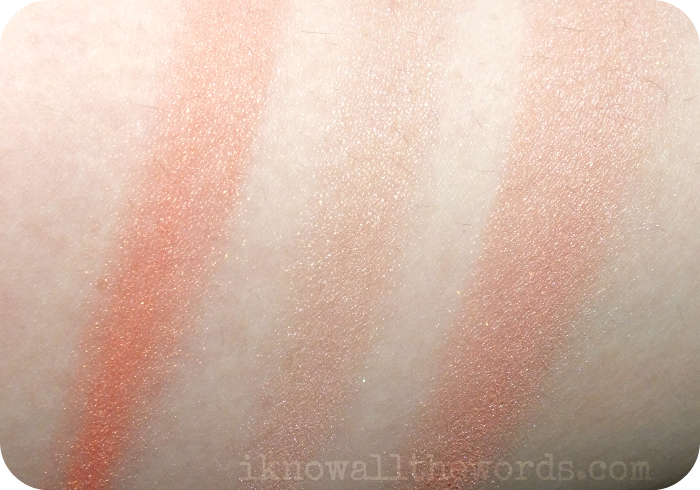 Anyway, I happened to spot the new Tropical Taboo collection while items were still avilable, so clearly I had to take a look at my beloved MSFs. Of the five in the collection, Adored really called to me. I've already reviewed Soft& Gentle (here) which is being re-promoted with this collection (it's also one of the few permanent MSFs). I was tempted to pick up a Creamsheen Glass from the collection too- they're my favourite MAC lip gloss, until I realized I already have the shade I was drawn to: Narcissus. Go figure. Review here if you're interested. 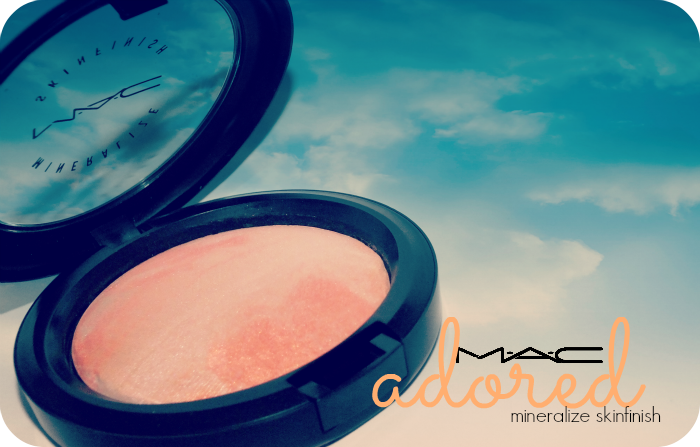 Adored is described as being a 'coral with light beige pearl' but it's not exactly a coral shade in the pan. 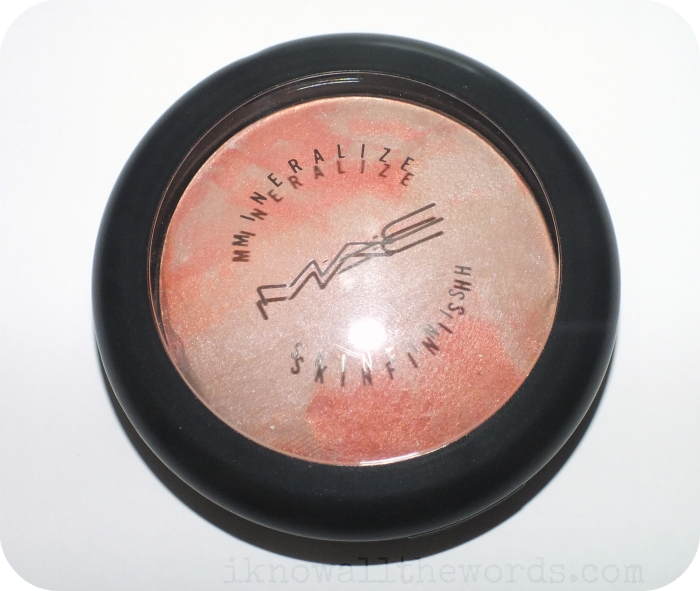 It reads more as a peachy shade, with some pink when sheered out. 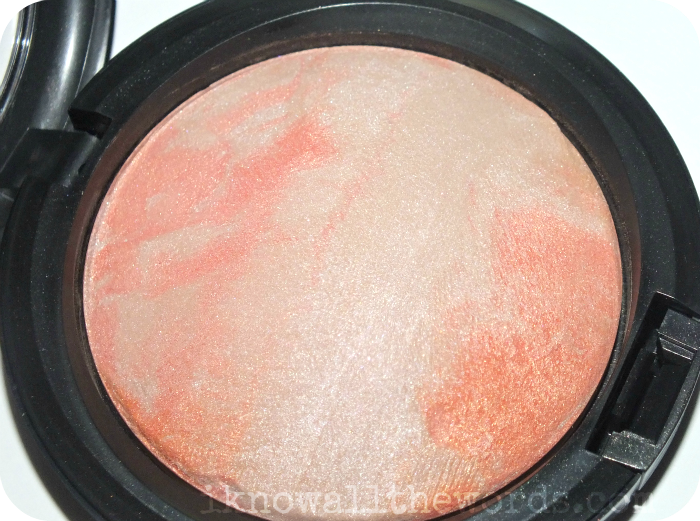 The beige has some light champagne tones and provides the bulk of the shimmer/sheen. 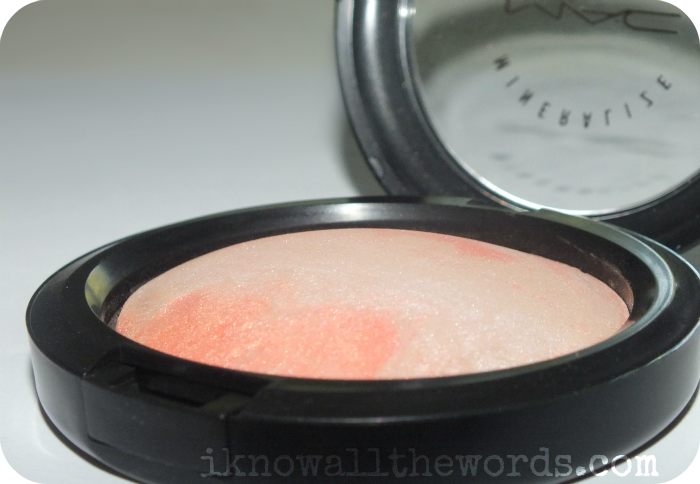 This is a great MSF option if you're not a fan of chunky shimmer as it's finely milled and smooth. The texture of this is a bit dry feeling, but this still applies nicely. 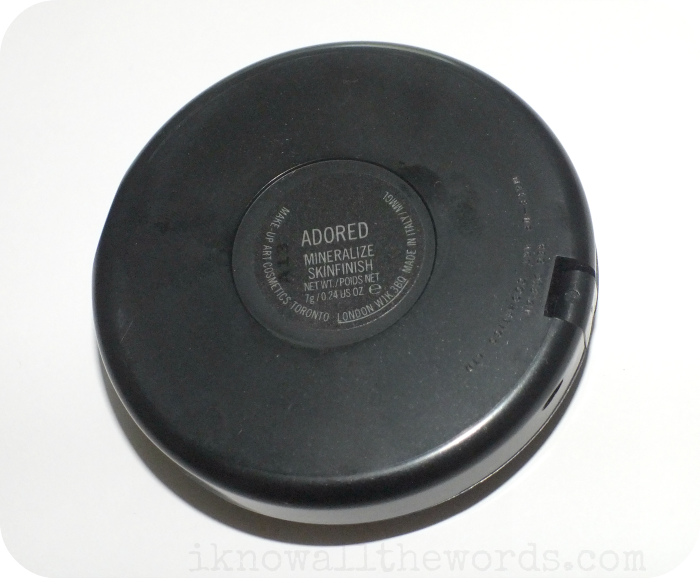 I'll be using this as a highlighting blush as it's got enough pigment and isn't too shimmery to use as such and would likely work nicely as a highlight for darker skin tones. Overall, this is a very nice addition to any MSF collection. Will you be picking anything from the Tropical Taboo collection?